Active TMF Management is critical when conducting a trial. Managing your trial documentation on an on-going basis will allow organizations to have greater oversight on the completeness, empower team members to submit content in timely manner, and ultimately be continuously inspection ready all the while monitoring the quality of your documents. In our upcoming webinar, we will be exploring how to use an eTMF System to its full capacity by empowering active TMF Management. We'll start by understanding the measurable benefits gained by managing an active TMF and the disadvantages of having a passive TMF repository. 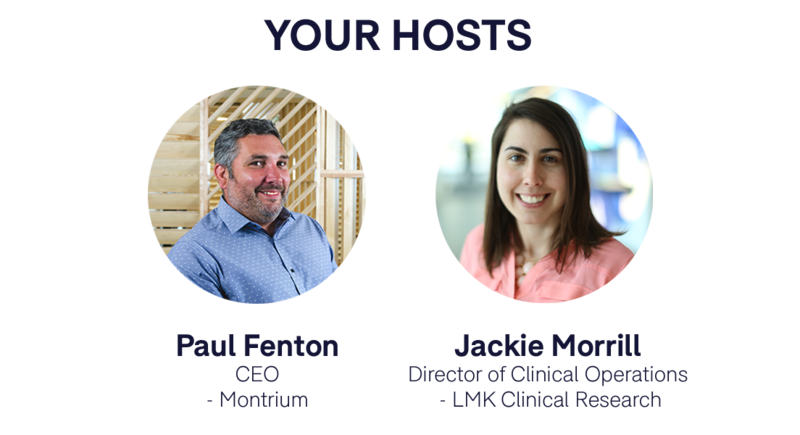 We will also dive deeper into some of the features Montrium has developed as part of our eTMF which empowers clinical teams and gives organization's the tool to have a successful study. • What challenges are present when using an eTMF solely as a repository?